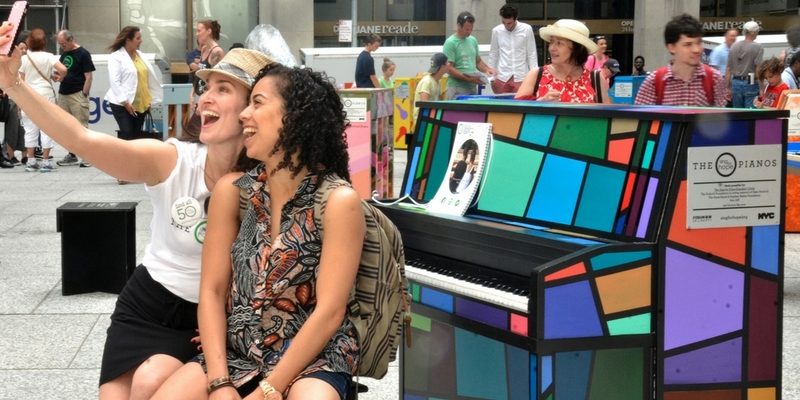 Each year, Sing for Hope selects local and international artists to create unique piano artworks that are placed in parks and other public spaces for anyone and everyone to play. Through a special partnership with the New York City Department of Education, the pianos are later placed in permanent homes in NYC public schools, benefiting an estimated 15,000 New York City school children. Come on down to 28 Liberty to see (and play!) our 4 Sing for Hope Pianos on Fosun Plaza! 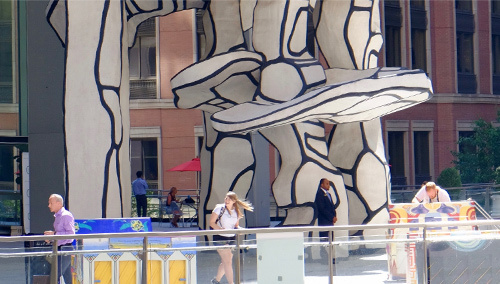 The 2018 Sing for Hope Pianos are made possible in part by the support of Fosun International and 28 Liberty, and by Sing for Hope’s Founders’ Circle, including The Arnhold Foundation in loving memory of Sissy Arnhold, The Thea Petschek Iervolino Foundation, The Anna-Maria & Stephen Kellen Foundation, and Ann Ziff, and the generosity of donors like you.